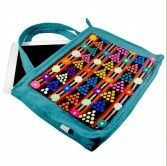 This beautiful bags are made from Egypt finest cotton with bedouin embroidery over the front of t..
100% cotton handmade IPad bag. 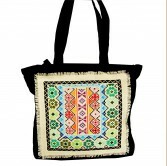 Siwa Embroidered colored center piece from the traditional Bedouin..
100% cotton handmade bag. 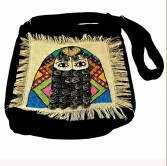 The bag design is inspired from the bedouin tradition of Egypt. 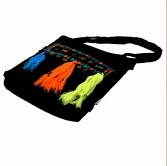 The cen..
100% cotton handmade bag. 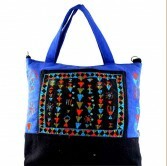 The bag design is inspired from the Siwa bedouin tradition of Egypt. Th.. 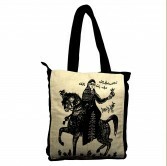 Handmade 100% Egyptian cotton bag printed with a hertorical character of the old Egyptian bedouin..
100% cotton handmade bag. Siwa Embroidered black center piece from the traditional Bedouin herati..